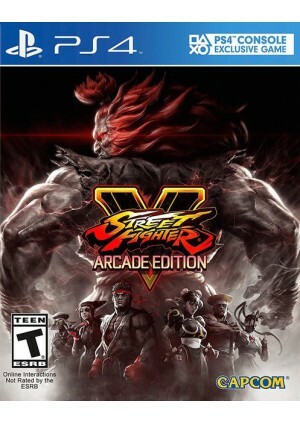 Street Fighter V: Arcade Edition plays at its core the same as the original Street Fighter V, but with various quality of life improvements and additional modes that were either heavily requested or announced, but never released. It will most likely see balance changes since it overlaps with the possible beginning of Season 3. With the release of Arcade Mode, it is currently unknown what has become of Survival Mode, it has either been removed from the game or has been moved to "Challenges".